Speaking of reissues… What’s this all about? 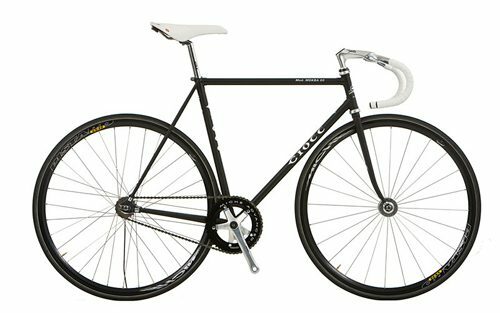 Ciocc stepping back into the steel track bike game with a thunderous entrance? This bike is the best reissue I’ve seen yet. Ciocc Mockba 80 Pista picture via Give & Take. $999 available in February – that’s now right?